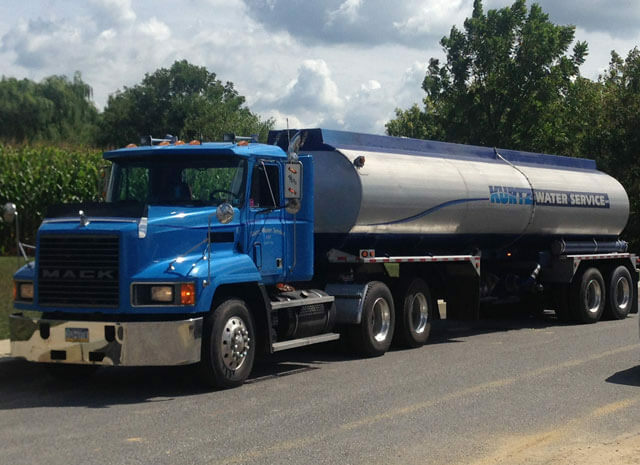 Kurtz Water Service LLC has provided bulk water delivery in the Lancaster and Chester County Pennsylvania area for over 30 years. 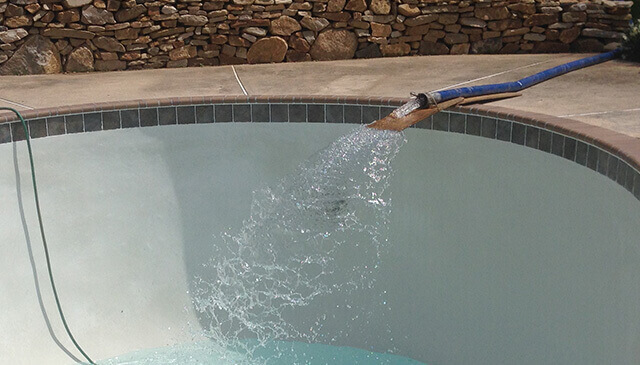 We continue to provide bulk water for filling swimming pools, hot tubs, spas, and cisterns, as well as construction and farm sites. You can be assured that when you contact Kurtz Water Service LLC you are contacting an established professional company. 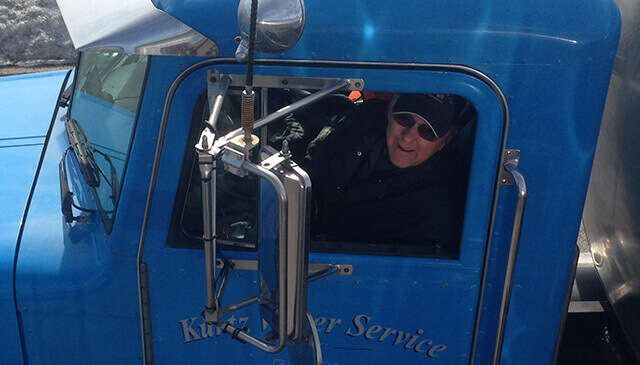 Our courteous and well trained drivers will take the time to evaluate each situation and discuss with you the best way to access your delivery location. Our goal is to deliver your water with the least amount of impact on your property. We will take the time to go over your options for delivery, and do our best to be there at a time that is convenient for you. 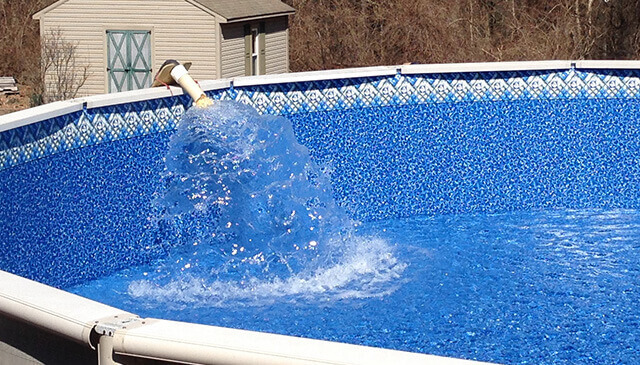 Ready to get your pool filled but aren’t sure how much water you may need delivered? Try our free online water volume calculator. Enter the size and shape of your swimming pool to determine how much water your pool will take, and get an idea of the water you may need delivered. Gap, Willow Street, Christiana, Lampeter-Strasburg, Quarryville, Conestoga, Holtwood, Peach Bottom, Millersville, New Holland, Honey Brook, Elverson, Nottingham, Atglen, Cochranville, Oxford, New London, West Grove, Lincoln University, Coatesville, Downingtown, Exton, West Chester, Kennett Square, Malvern, Berwyn, Chester Springs, Glenmoore, Phoenixville, Pottstown, King of Prussia, Wayne, Main Line areas, York, Berks, Montgomery, Delaware, Philadelphia, and other counties.